Brooklyn’s largest urban farm, located in Red Hook, Brooklyn, is now a project of Red Hook Initiative. For the last sixteen years, Added Value has operated two farms in Red Hook, grown hundreds of tons of organic produce and provided a homegrown classroom to educate thousands of youth. 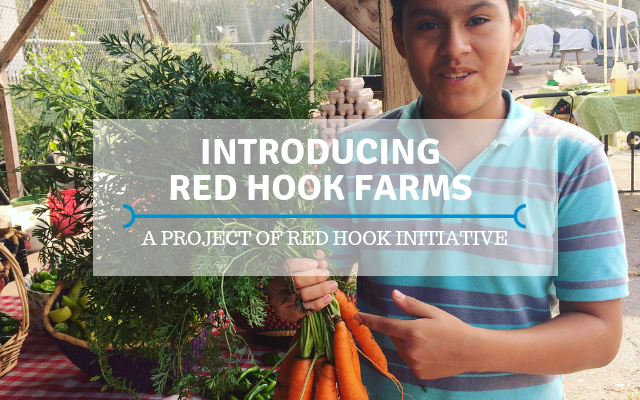 Red Hook Farms is vital to our bounty of community resources. Why is RHI expanding to include urban farming? RHI is bringing farming into our portfolio to hone a model for urban gardening, youth empowerment and sustainable, community-led food production. Sunday marks the fifth anniversary of Hurricane Sandy. Red Hook residents lived with no heat, power or running water for weeks in the storm’s aftermath. In response to the devastation, Red Hook Initiative (RHI) opened its doors 14 hours a day for 24 consecutive days. Community members walked across the street to RHI and transformed from storm victims to storm responders. They were first on the scene and knew what their neighbors needed better than anyone. Five years later, Red Hook is a stronger and more resilient community. 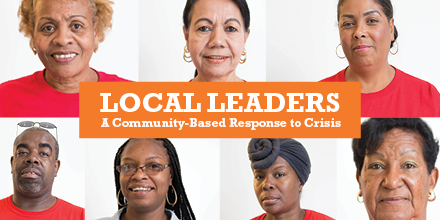 Using the lessons learned in Hurricane Sandy’s wake, RHI launched Local Leaders, a training program designed for public housing residents to learn about emergency preparedness and community organizing. 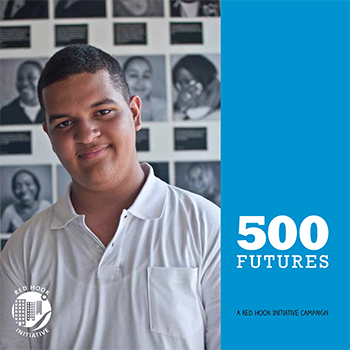 The program, facilitated by Local Leader graduates in English and Spanish, has trained over 200 Red Hook public housing residents. In the last five years, Local Leaders have highlighted the impact of mold in public housing, fought proposed budget cuts to NYCHA, and advocated for Red Hook at the community and city-wide levels. “We’re ready if there’s another hurricane. 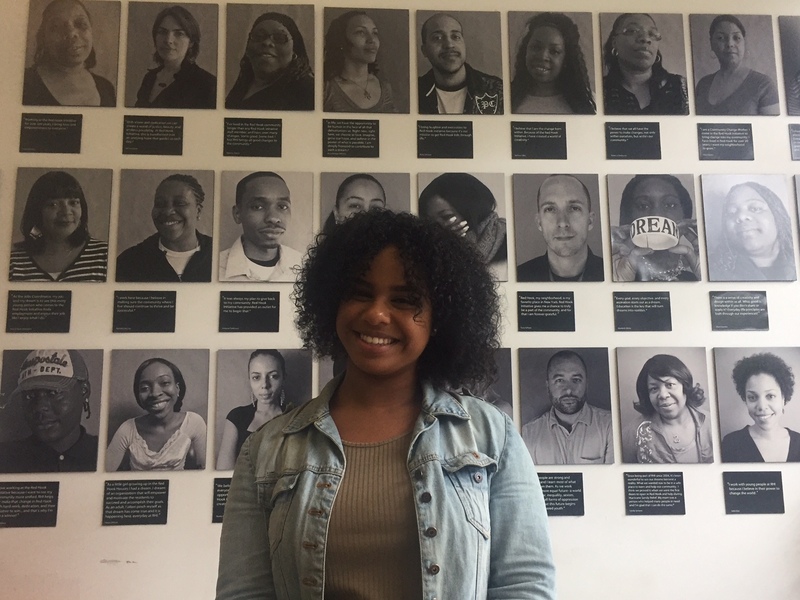 This program has united the community and made us more aware of what to do to help ourselves, our families and our neighbors,” says Yolanda Diaz, a Local Leader and Red Hook resident. Today, we are proud to introduce you to the heroic residents preparing for future challenges.